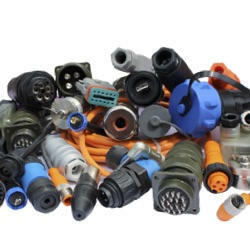 Connectors and leads from the Complete Electronics Ltd product portfolio are available for a broad spectrum of markets and applications. 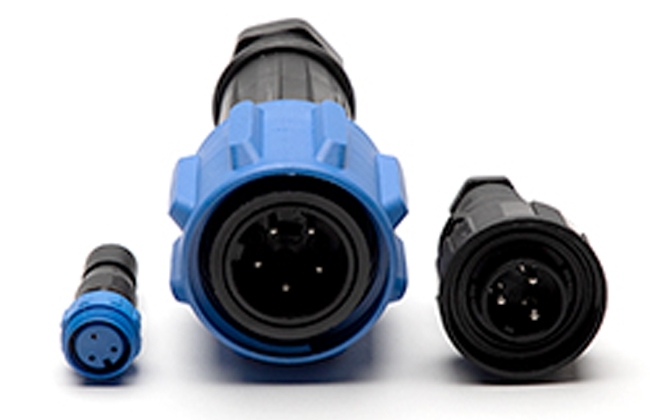 Our connector portfolio includes field attachable connectors, receptacle connectors, rear mount and front mount connectors in addition to leaded connector cordsets, both double and single ended. Our connectors and leads fall into the following categories; Rectangular, Circular, Waterproof, Entertainment, MIL Spec, Data, IEC and Hazardous Area Zones. Within each of these categories you will find connectors and moulded leads from our top brand manufacturers which include Bulgin, Hirschmann and Lumberg Automation.Typically you will find the Hirschmann connectors within the rectangular, circular, entertainment, data and waterproof connectors categories. To date, Ethernet is the most widely used LAN (Local Area Network) technology and refers to the family of computer networking technologies covered by the IEEE 802.3 standard. The importance of Ethernet technology has grown over the years as it has evolved to provide additional performance and network intelligence. With the rise of Industry 4.0 and smart factories, industrialised Ethernet protocol is becoming increasingly significant within the industrial arena. Industrial Ethernet has its foundations within Ethernet protocols applied to office automation but within an industrialised environment. Typically the conditions within the industrial sector are much harsher than in an office environment meaning the components used need to withstand extremes of temperatures, vibration and humidity. Automation technology, industrial automation, factory automation, smart factories and smart cities; each of these terms and more relate to the reduction of human intervention, increased efficiency of manufacturing processes and the improvement in quality. Automation of the manufacturing process not only reduces costs, it improves quality, increases production rates, reduces waste and optimises energy use. Within the Complete Electronics Ltd product portfolio we cover the industrial automation sector with products from Hirschmann Industrial Ethernet, Bulgin and Lumberg Automation. The product focus within the automation technology category is on the communication protocols that allow the relay of information within the manufacturing process. Electromechanical devices perform electrical operations through the use of moving parts. These connectors and components usually involve an electrical signal which is used to create a mechanical movement or vice versa, a mechanical movement to create an electrical signal. 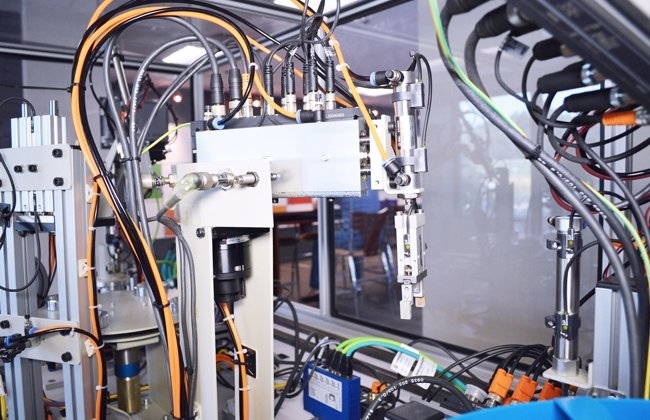 Although interconnect technology is advancing at a rapid rate, the electromechanical components still play a vital role across many sectors and applications. 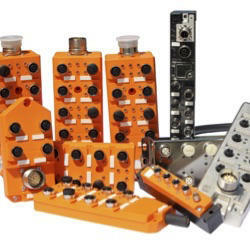 The Complete Electronics Ltd profile includes components and connectors from a number of top manufacturers including Bulgin and Lumberg. 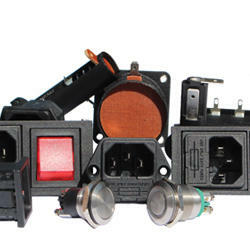 Products that you will find within this category are Fuse holders, IEC Inlets, IEC Outlets, Battery holders, Switches, Piezo switches, Indicators and automotive connector systems. 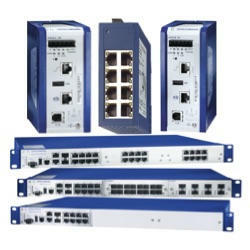 Having merged with our sister Company Electroustic on January 1st 2019 Complete Electronics now boasts over 55 years’ experience distributing top brand industrial Connectors, Terminal Blocks, Industrial Ethernet products, I/O Modules, Cable, Cable Management Systems and offers Value Added Services to include design assistance, prototyping as well as full manufacturing capabilities for Cable Harnesses, Wiring Looms, Control Panels, PCB Assemblies to full Box Builds to many industrial sectors. Specialising in the distribution of industrial Connectors and Ethernet connectivity solutions from leading brands such as Lapp Group UK, Phoenix Contact, Bulgin, Hirschmann and Lumberg Automation. Complete can offer industrial connectivity solutions for almost any requirement. Our strong customer focus and solid partnerships with our manufacturers ensures we offer a truly connected service from manufacture to supply to end user. Complete supply industrial connectors designed by globally renowned manufacturers. As franchised distributors we offer components and industrial connectors for a wide variety of sectors, including oil and gas, power generation, industrial automation, transportation, security and many other industries. Our expert team are always on hand to offer advice on all your industrial connector requirements. 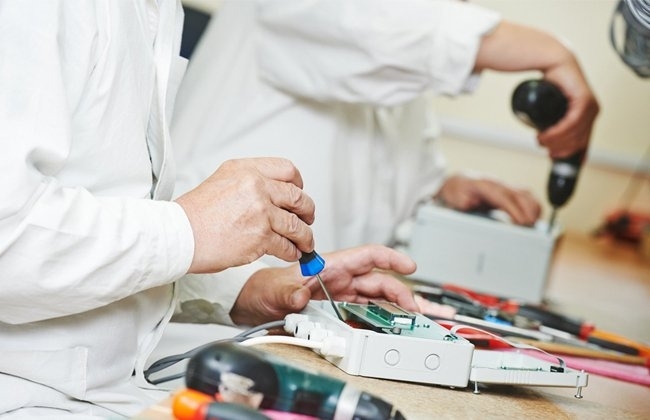 In addition by utilising our Value Added Services with our knowledge and expertise we can support you with a total fulfilment solution service from the supply of a simple Cable Assembly right through to the complexities of the full procurement and manufacture of tested products delivered direct to your customers. We also provide a warranty and non-warranty repair service for our customer’s products.